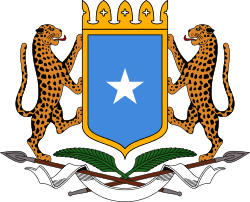 Middle Juba (Somali: Jubbada Dhexe, Arabic: جوبا الأوسط‎‎) is an administrative region (gobol) in southern Somalia. 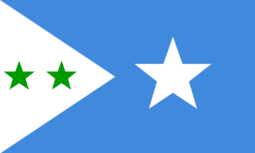 With its capital at Bu'aale, it is located in the autonomous Jubaland region. 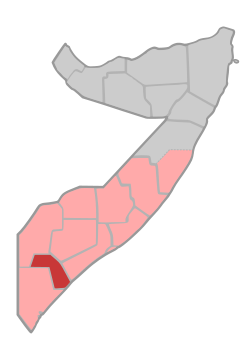 Middle Juba is bordered by the Somali regions of Gedo, Bay, Lower Shebelle (Shabellaha Hoose), Lower Juba (Jubbada Hoose), and the Indian Ocean. 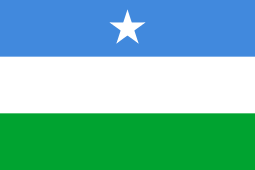 The region is named after the Jubba River that runs through it. 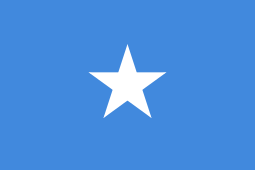 ↑ "Middle Juba Region" (PDF). Retrieved 30 December 2013.